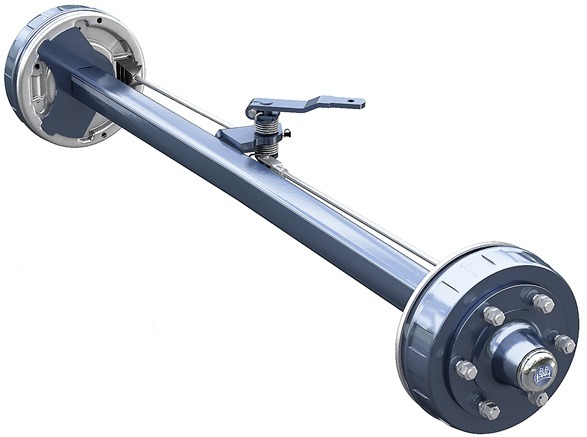 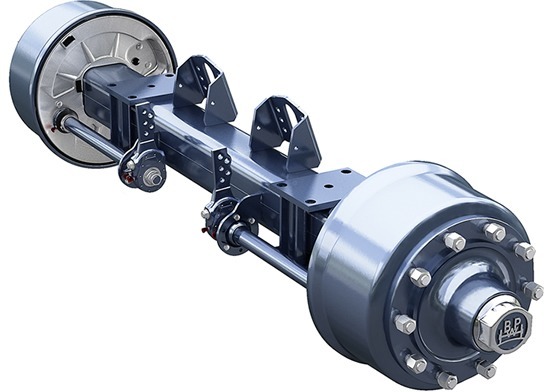 With a variety of the permissible axle loads (up to 8.5 t) and different wheel brakes designed for individual applications, BPW offers an extensive range of braked axles with solid axle beams. 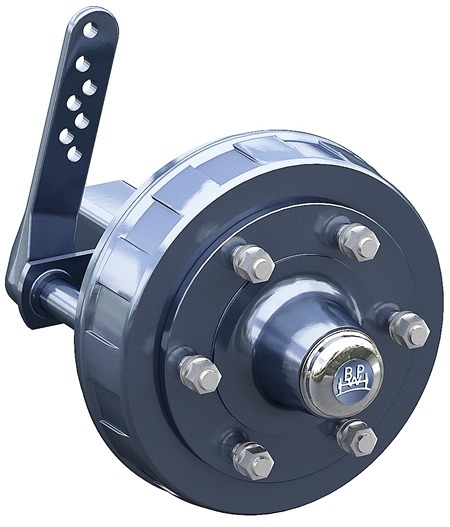 They are provided as standard with camber to reduce tyre wear. 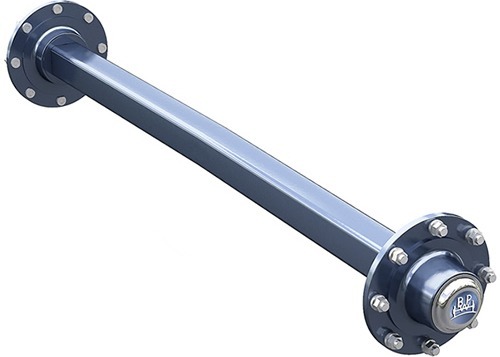 Like all BPW running gear products, solid axles are also provided with cataphoretic dip-coating with zinc-phosphating.